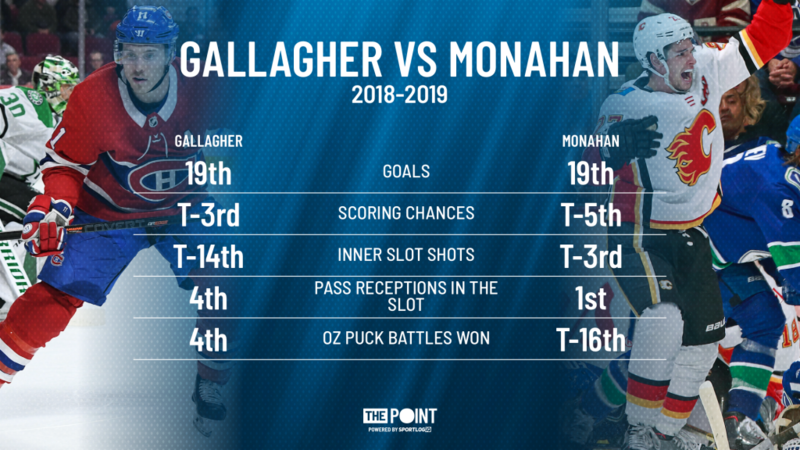 Point Shot: Monahan and Gallagher, Net-Front battle - The Point Data-driven hockey storytelling that gets right to the point. Sean Monahan consistently ranks top 5 for slot shots and currently sits in 2nd in the league. He gets himself to the slot and finds ways to be a scoring threat any time he’s there. Tonight he suits up against the Montreal Canadiens who have a very comparable player on their team in Brendan Gallagher. 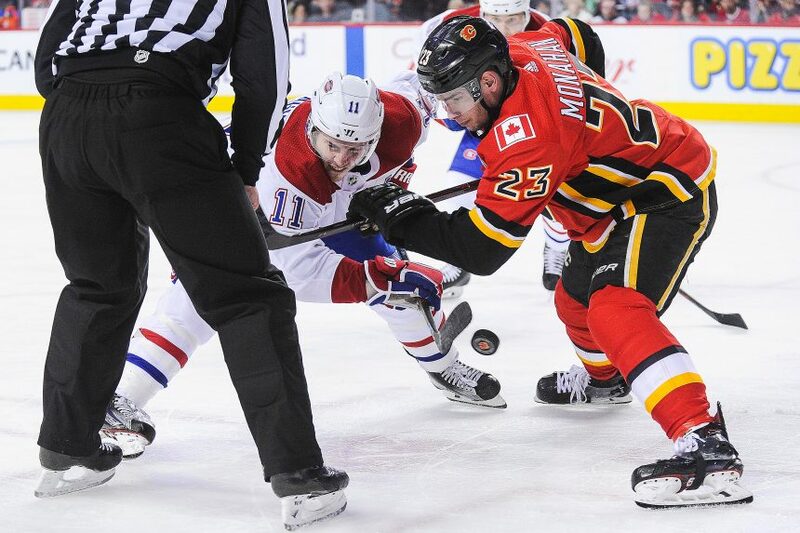 Both players play a hard-nosed game and love battling it out in front of the net. Their grinding style has seen them rewarded with 9 goals apiece and all but 1 goal from Gallagher have come from that slot area. As usual, Monahan and Gallagher will be causing chaos in front of the opposing teams net tonight. Expect them to be difference makers in tonight’s game. Did Auston Matthews’ lack of ice-time have more to do with the player than the coach?